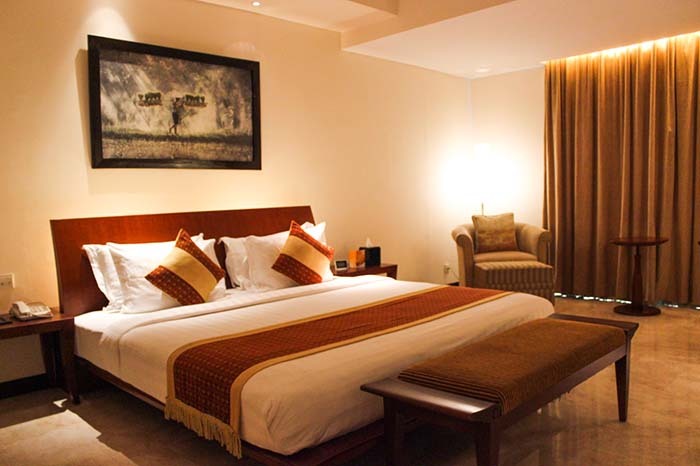 At Grand Surya Hotel Kediri, we have a range of luxurious rooms. 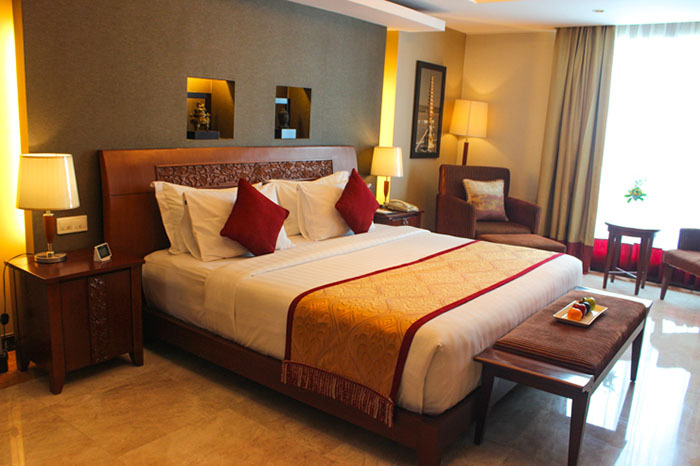 Free breakfast buffet is included with your stay. 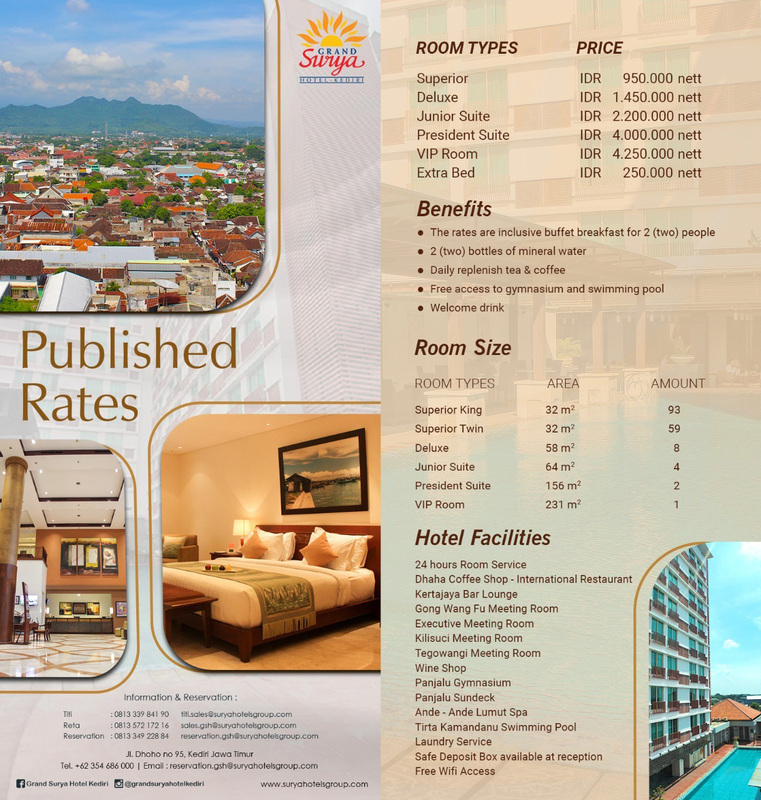 To read more on room descriptions, please select here for a detailed summary of rooms and pricing. 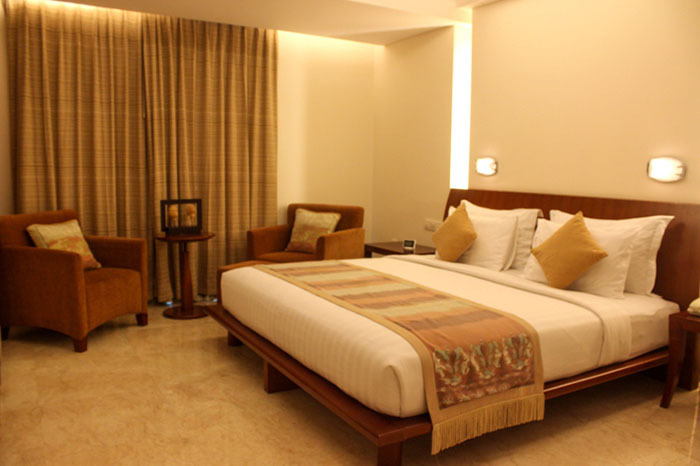 Or choose the options from the menu below to view our different room types.